The Edo period in a parallel universe. The Amanto, alien invaders, have conquered the Japanese Empire. Since then they have ruled people's everyday lives with their superior technology and forced the samurai underground. Any form of resistance is brutally suppressed. Gintoki Sakata (Shun Oguri), a former samurai warrior, still mourns his old life and carries a wooden katana out of defiance. As a day laborer and good-for-nothing, he is wandering through the country, together with the waiter Shimura and the alien Kagura. After Katsura, a childhood friend and former combat companion of Sakata, is killed by a mysterious swordsman, the friends go in search of the unknown murderer. A fast-paced adventure begins. 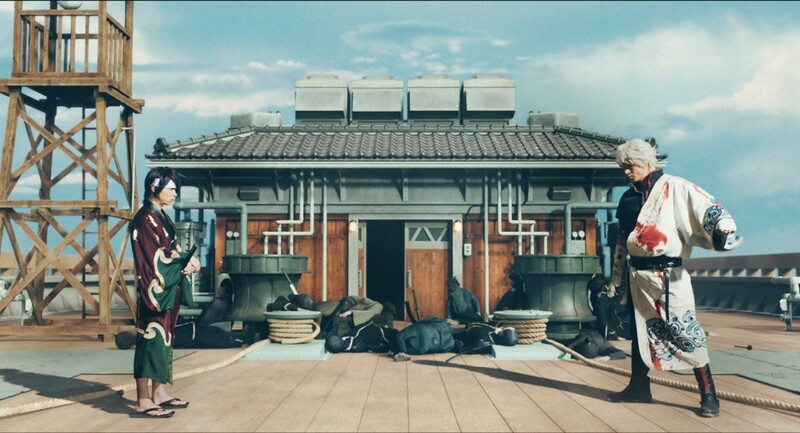 Filming Hideaki Sorachi's successful manga in a convincing live-action version was actually considered impossible. The subject is too absurd, the figure design too ludicrous, the weird humour too wacky. 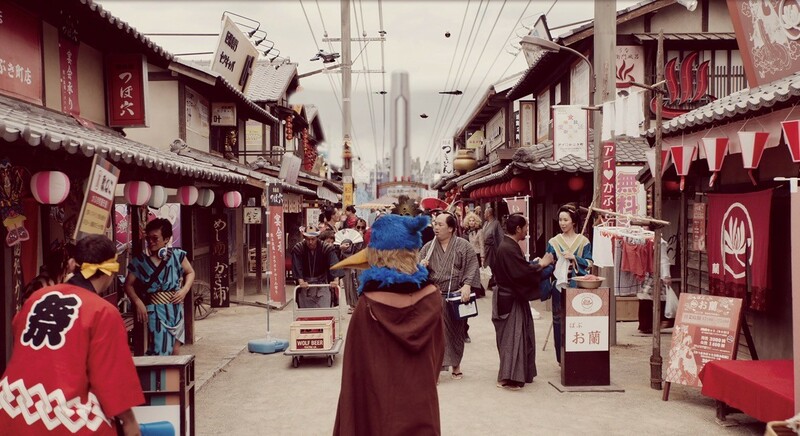 But Yuichi Fukuda took up the challenge and created a witty genre hybrid that skilfully combines comedy, slapstick, science fiction, chambara and fantasy elements into a crazy madness of a film. The logic of action quickly fades into the background in light of the lovingly designed costumes, glaring effects and excessive situational comedy. 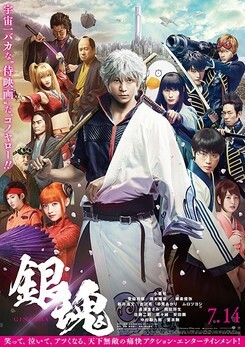 The German premiere of Gintama as the opening film guarantees an energetic start to the 19th JFFH. Gintama wurde auf dem 19. JFFH 2018 gezeigt.